If you’ve ever sprayed for ants around your house with a backpack sprayer you know the convenience comes with a price – continuous hand pumping. This backpack sprayer leaves all the convenience without any of the cost; a sealed battery and variable speed control makes it easy for you to make any touchups, paint stencils or hash marks without any annoying hand pumping. In fact, all you have to do is point, spray and play! 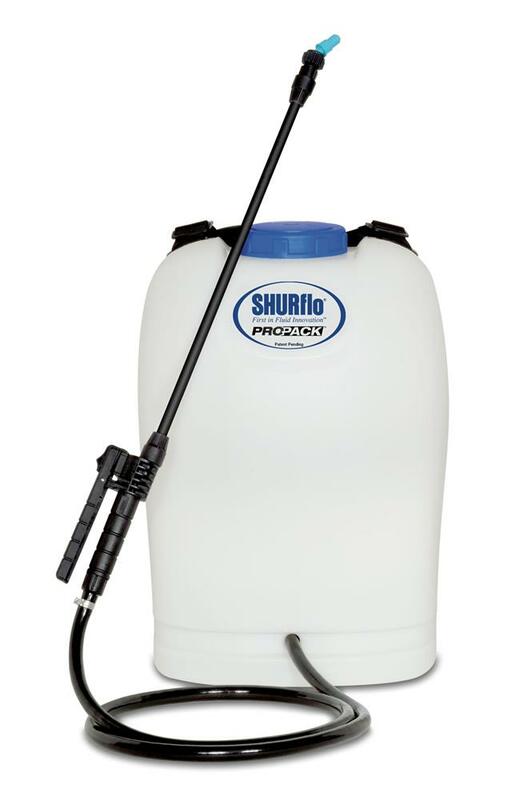 • Get your field ready for game day faster with this convenient backpack sprayer!